Recommended! More good material. Denying design is most difficult nowadays. Thanks to the Programming of Life folks the full video is available online. Teachers, look it over and ask the tough questions. "Programming of Life is a 45 minute documentary created to engage our scientific community in order to encourage forward thinking. It looks into scientific theories “scientifically”. 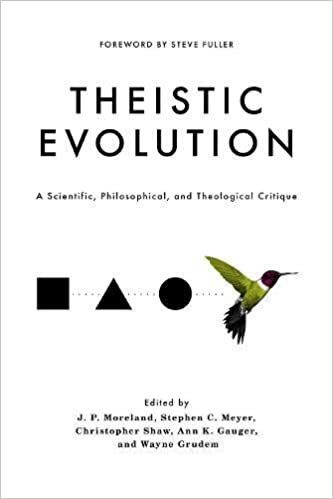 It examines the heavy weight theory of origins, the chemical and biological theory of evolution, and asks the extremely difficult questions in order to reveal undirected natural process for what it is – a hindrance to true science. Epigenetics, Epigenetics and more epigenetics. 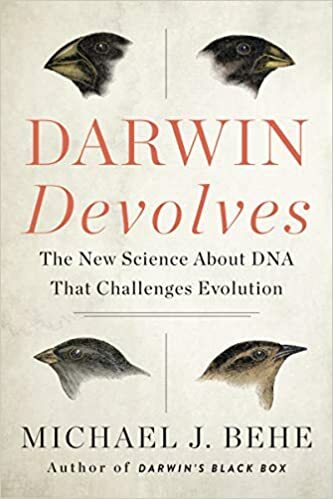 For some time I have been claiming that epigenetic inheritance is a problem for evolution. Here we have Science Daily agreeing.This rapid ability to produce variation is in agreement with IDvolution. From the article: "The results suggest that domestication has led to epigenetic changes. For more than 70 % of the genes, domesticated chickens retained a higher degree of methylation. Since methylation is a much faster process than random mutations, and may occur as a result of stress and other experiences, this may explain how variation within a species can increase so dramatically in just a short time."